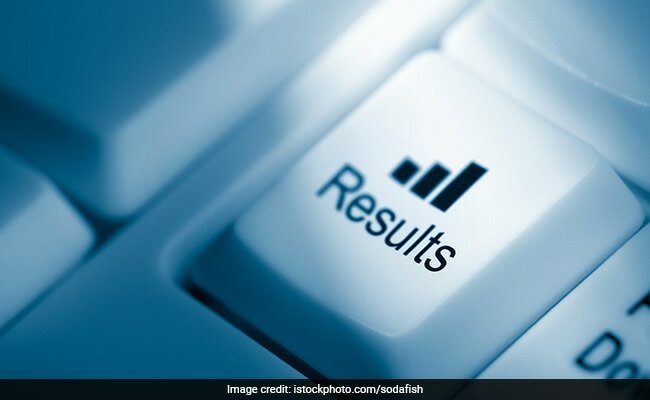 Telangana State Board of Intermediate Education (TS BIE), Hyderabad said the TS Inter results of the candidates who appeared for first and second year for Intermediate Public Examinations, March 2019 (General / Vocational courses) will be declared on April, 18, 2019 at 5:00 P.M. A statement from the TS BIE said Dr. B Janardhan Reddy, Secretary to Telangana government's Education Department, will release TS Inter results in the premises of the office of the Telangana State BIE, Nampally, Hyderabad. The Board also said after declaration of TS Inter results, for the convenience of the students, parents and general public, the marks secured by the candidates will also be made available online. The Telangana State BIE said the Inter results are also given to all the News Papers. The Board said the Principals of the Junior colleges can view their college results from the site www.bie.telangana.gov.in using the User ID and Password which are already provided by the Board.